Have you got Google Earth on your computer? If so, then download the Google Earth Map of Frankie & Benny's Victoria Square. 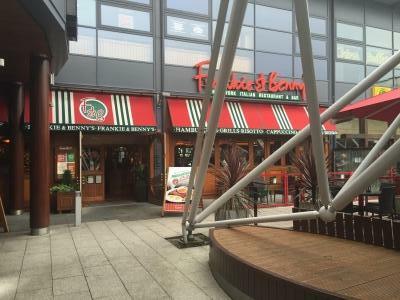 Is this the wrong position for Frankie & Benny's Victoria Square? If you think so, then modify its position.